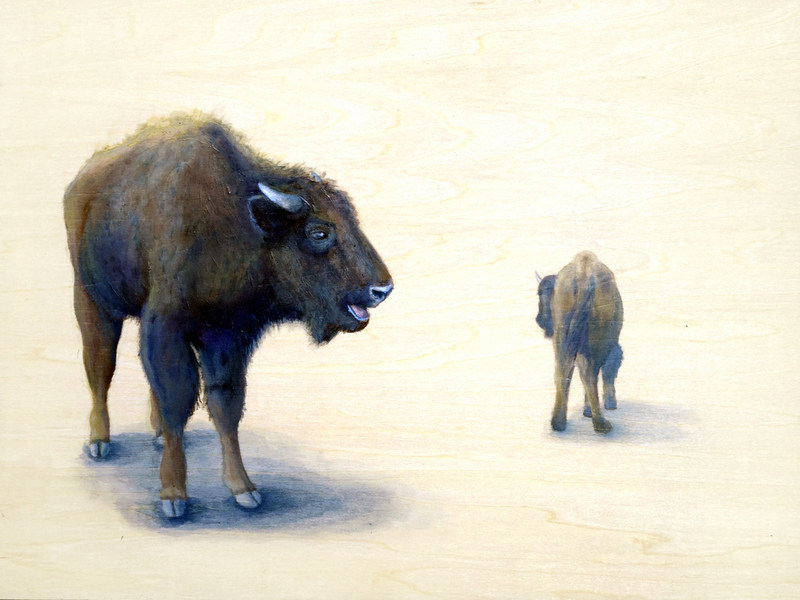 Bison Are the First National Mammal! 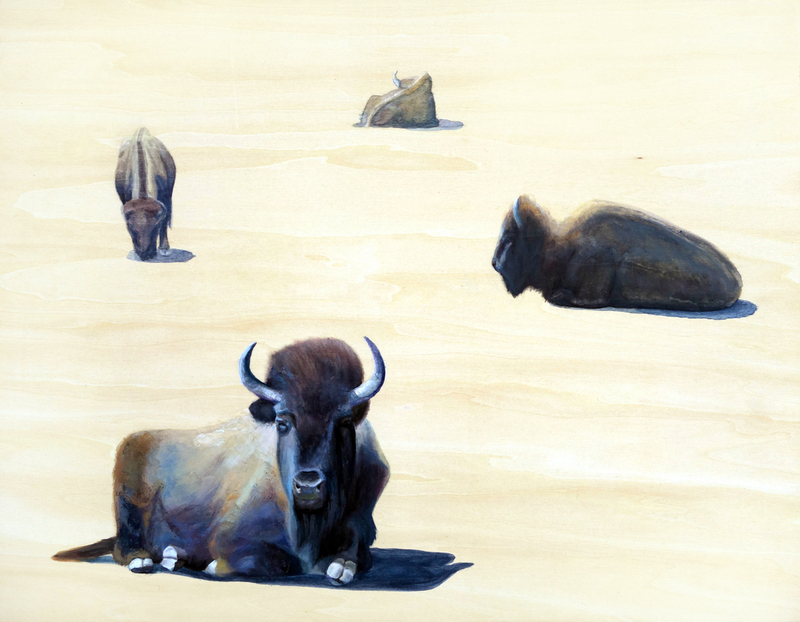 How cool is this - President Obama has signed the National Bison Legacy Act making bison the first national mammal (though bald eagles are still secure in their national animal status). 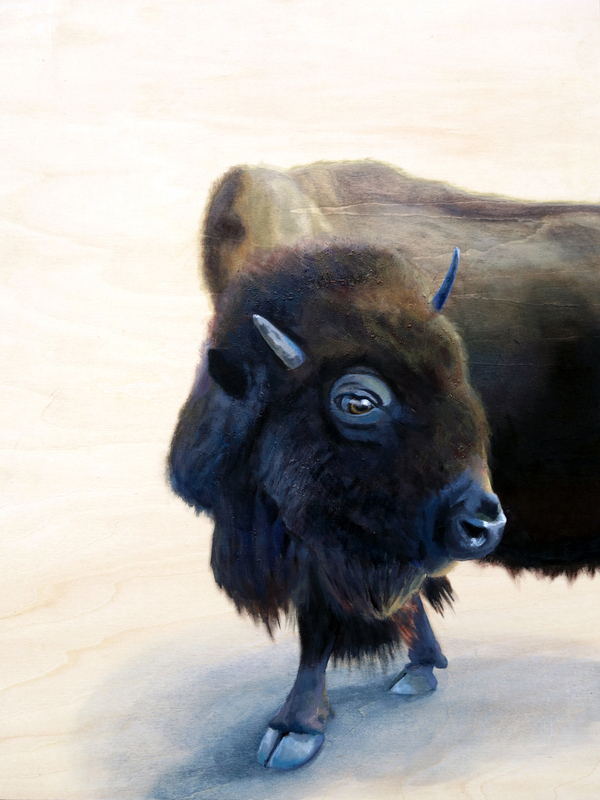 To celebrate, here's a gallery of all of my bison paintings completed thus far!